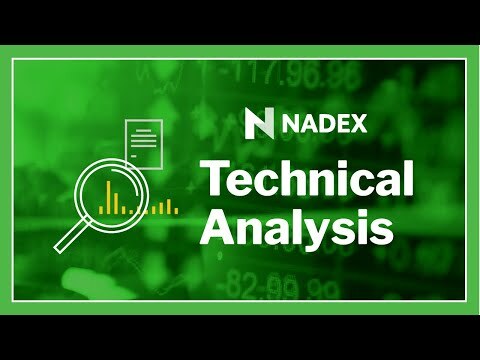 Independent Analyst Jason Pfaff will host this webinar will be an exciting journey through common chart patterns experienced traders recognize and use to inform their trading strategies. Even if you are a more fundamental trader, understanding what others in the market are looking at and being able to speak the same language is critically important. We will look at a few real world examples of each pattern so traders can better identify them in real time.